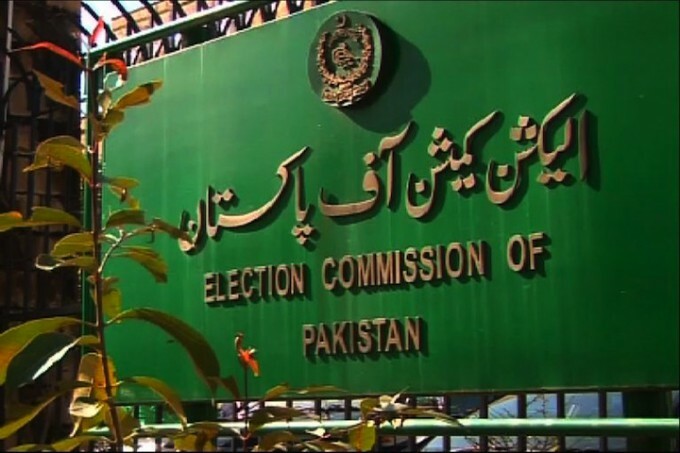 ISLAMABAD: The Election Commission of Pakistan (ECP) has summoned government officers on July 17 over allegedly trying to influence the upcoming polls. A three-member bench of the ECP, with Abdul Ghaffar Soomro in the chair, took the petition of Owais Khalid Khan who contended that Punjab DIG (Establishment) Babar Bux Qureshi is running the election campaign of his father and nephew in Kasur. In this connection, several cases have been registered against the voters and supporters of Babar Bux Qureshi, he said. The counsel for petitioner prayed to the ECP that the commissioner as a neutral entity should play its due role and action against the DIG should be initiated as per the law. The ECP has adjourned the hearing to meet on July 17.